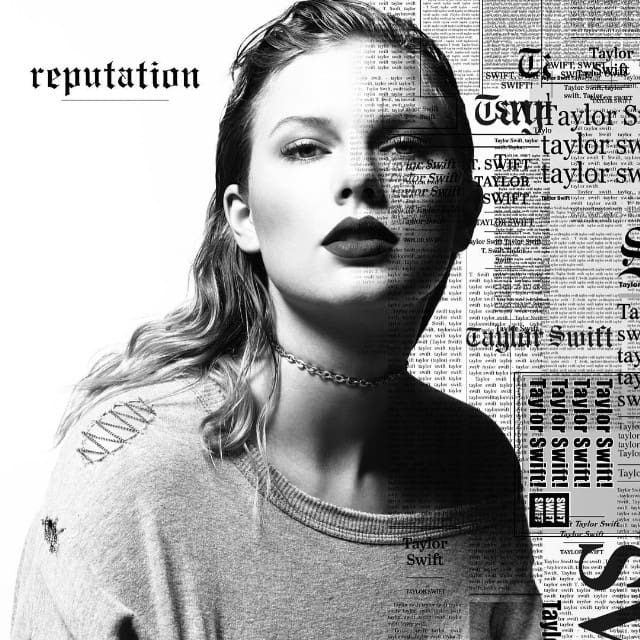 Home / charts / Global Track Chart / Taylor Swift / Taylor Swift Scores No. 1 Single Worldwide With "Look What You Made Me Do"
Taylor Swift Scores No. 1 Single Worldwide With "Look What You Made Me Do"
Taylor Swift's Look What You Made Me Do debuts straight in at No. 1 on the Global Track Chart. Taylor ended Luis Fonsi's reign with Despacito, featuring Daddy Yankee and Bieber, which now sits at No. 2! Holding its spot at No. 3 we have Calvin Harris' Feels featuring Katy Perry, Pharrell and Big Sean. Look What You Made Me Do de Taylor Swift entra diretamente para o #1 da tabela Global de Singles derrubando Despacito de Luis Fonsi, com Daddy Yankee e Justin Bieber, para o #2. A segurar o #3 temos Feels de Calvin Harris com Katy Perry, Big Sean e Pharrell.